It’s become a tradition! Every year OTGSians based in Europe wait anxiously for the next edition of WordCamp Europe, the biggest WordPress event on the continent. 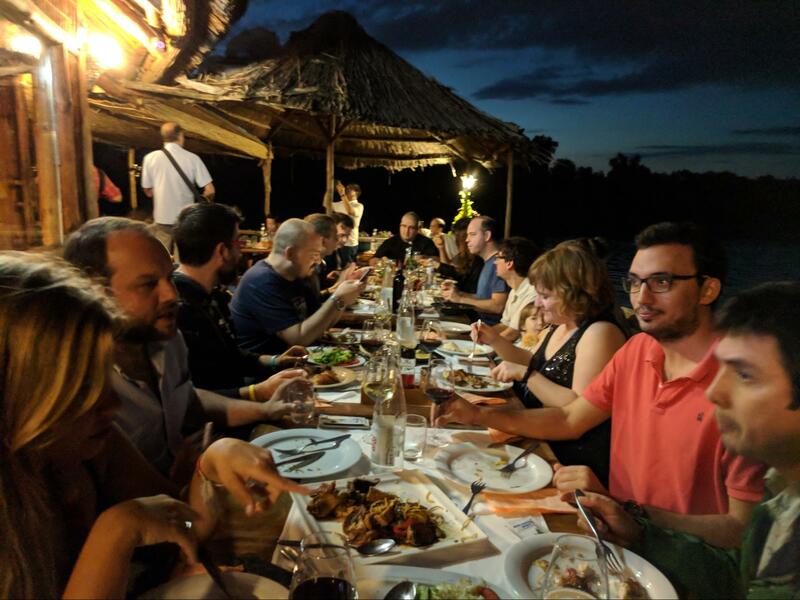 Being part of a 100% remote company, we enjoy every opportunity we have to physically spend time together. 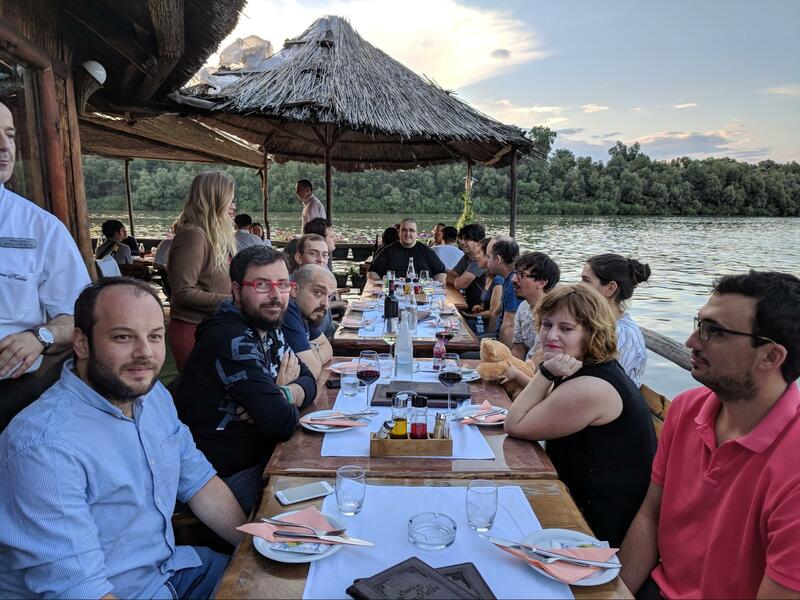 For this 2018 edition, 15 members from OTGS were able to attend the event in Belgrade. We came from Poland, Spain, Israel, Italy, Greece, France, Slovenia, Bulgaria and of course, our resident teammates who just couldn’t miss this appointment. 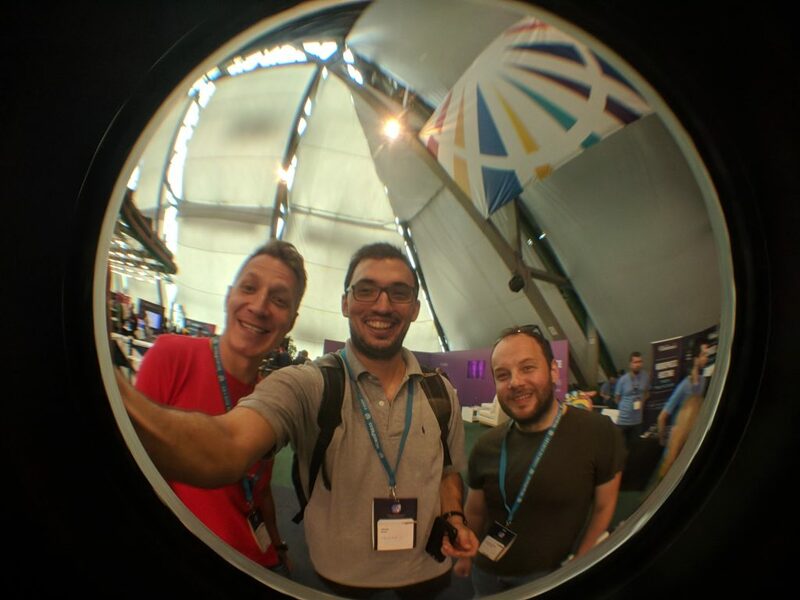 FOCUS ON… our experience in WCEU! 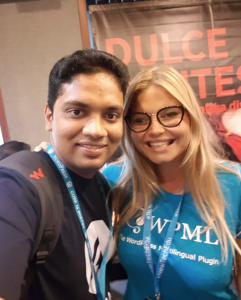 During this meeting, we talked about WPML plans to add support for Elementor Templates, and also about tightening the integration with Toolset. 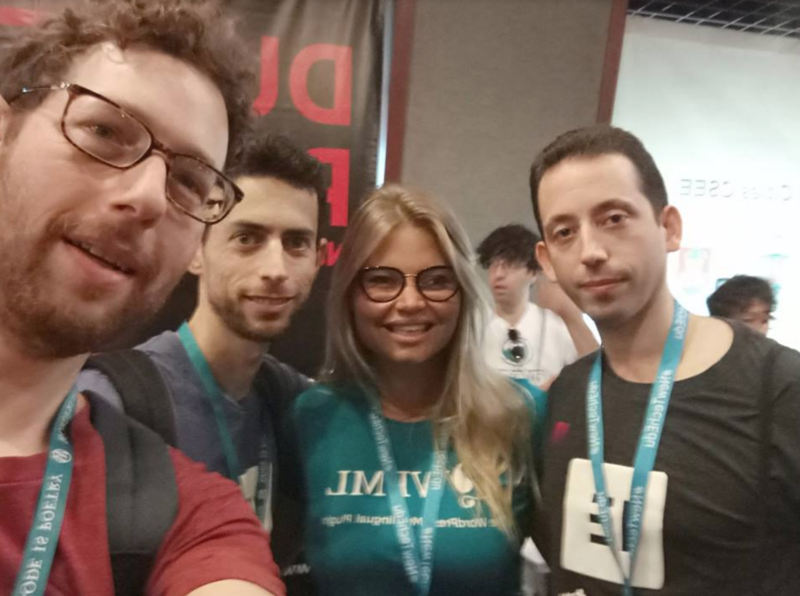 Stay tuned, more is coming. SiteGround Hosting: Our ensuing partnership with SiteGround and their WordPress on-boarding experience. We also met the Artbees team, the people behind the Jupiter theme. It was a pleasure to finally put a face on you guys as we are communicating a lot via email. WordCamps are great for giving that human touch to our virtual world. 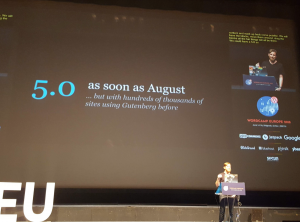 Matt Mullenweg, co-founder of WordPress and CEO of Automattic, is hoping to release WordPress 5.0 in August and to have hundreds of thousands of sites using Gutenberg by then. 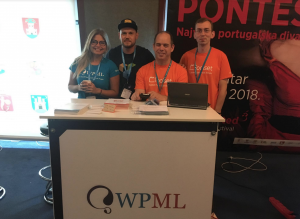 Right now, WPML and Toolset work fine with Gutenberg, but Gutenberg is evolving (and getting better). 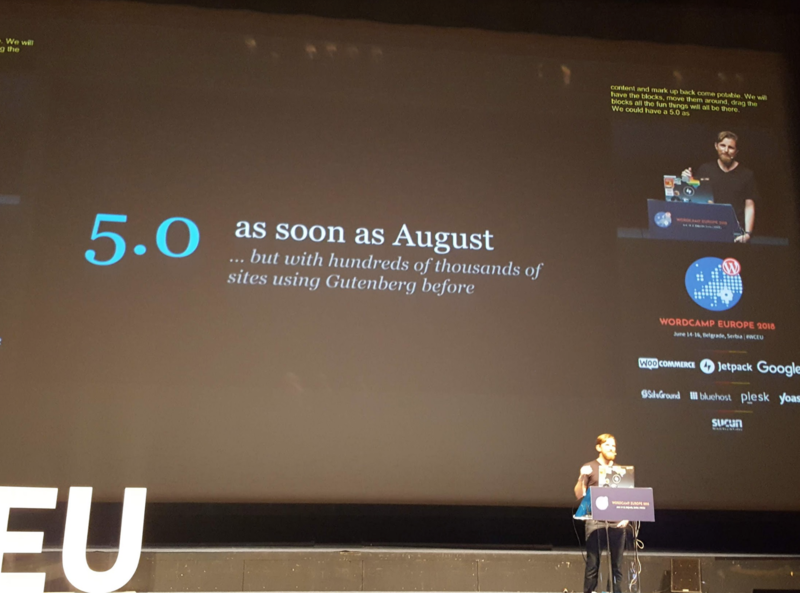 We continue to adjust our code with every release of Gutenberg so when WordPress 5.0 is out, we’ll be fully compatible with Gutenberg. Just before the fabled WordCamp Europe after party, we really needed to spend some quiet time just as a family and to say goodbye until next year. Srdjan, one of our local OTGSians and guides, made a reservation for us at the great Stara kobila, a restaurant just on the Sava river. It was the perfect occasion to chill out after three intensive, but exhilarating days. The view was beautiful, the food was great, the company was left without words! It was the perfect way to say goodbye to Belgrade. OTGS dinner on the Saturday. Where will our next meeting be? WordCamp Europe 2019 will be held in…BERLIN! 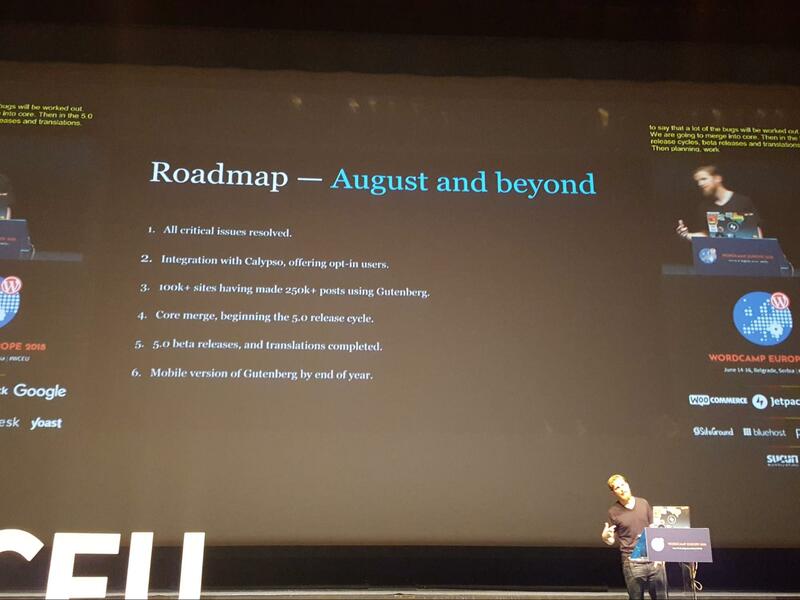 There is still one year ahead of us, but we are already counting the days to share more time with you and with all the WordPress community.